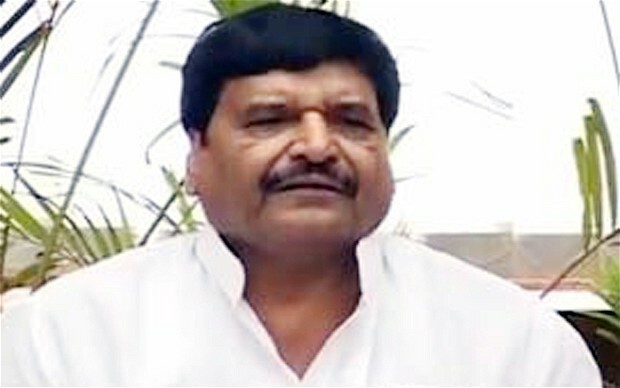 Yadav, a minister in charge of housing and construction in northern Uttar Pradesh state, on Friday sought to do some damage control, blaming the media for taking his comments out of context. The opposition Hindu nationalist Bharatiya Janata Party (BJP) condemned the minister’s statements, saying, “A minister’s statement is like a policy of the government. Sadly, our politicians might also be reading this. i wounder why d minister of indian wil official state dat coruption is a nomal tin why, even little or much corruption remain it self.